Work-related injuries are relatively common, but nothing is as scary or as life-changing as eye injuries. Losing your ability to see impacts your career, your relationships, and your way of life. One small accident or one misguided decision can have serious repercussions. Vision is essential, and you should do everything in your power to keep it. In Australia, the majority of eye injuries are assault-related, but the most serious ones occur due to some injury received in the workplace. No matter what safety protocols your company has, without proper safety glasses, your eyes will still be at risk. An errant shard or an accidental splash can cause eye injuries and lead to impeded vision or even blindness. Safety glasses should be required when there is a minimal risk of these injuries, and workers should abide by company policies. 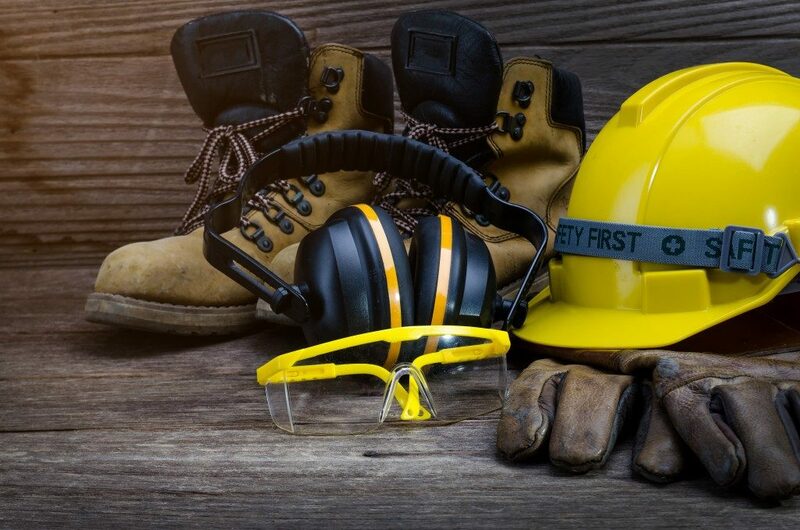 Even traditional jobs like logging or carpentry can benefit from the added protection of safety glasses. 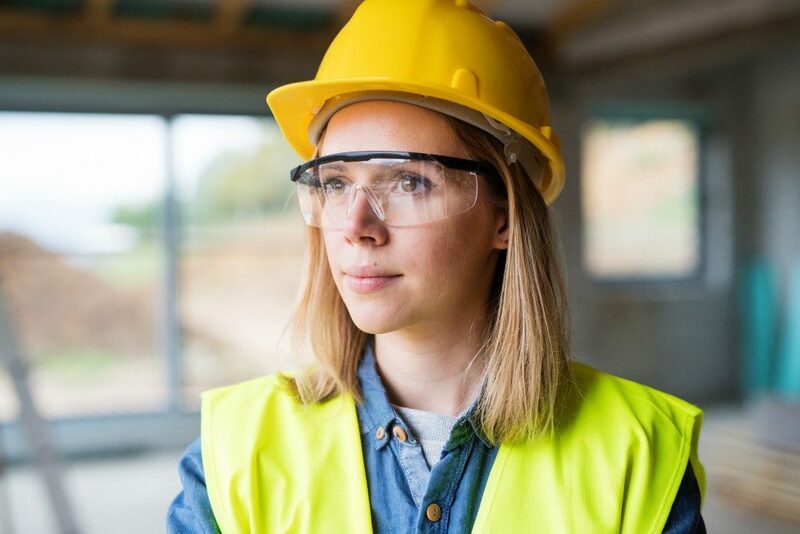 Though these jobs have been around for ages, companies and individual workers have adopted the use of safety glasses and other forms of eye protection. The most dangerous eye injuries involve machining tools and equipment, welding, and the handling of chemicals. Machine tools that drill, cut, grind, chip, hammer, or otherwise change the shape of a given material will inadvertently produce material fragments that can enter the eye and cause significant damage. Even manual tools pose the same risks though to a smaller degree. Welding is considered high-risk — with the blinding light, sparks, and errant shards. Thankfully, most companies require eye protective welding helmets, but some independent welders make do with less protection. Chemical work also involves some eye protection, especially when working with caustic chemicals. Compressed air can also pose significant risks through expelled particles, liquids, or air pressure alone. Compressed air propels fluids and other materials at very high speeds, causing substantial trauma if directed to the eyes. Jobs involving bright lights and ultraviolet (UV) radiation also require some form of shielding. Intense UV radiation can directly damage the eye, but even chronic exposure to low levels of UV radiation can leave adverse effects. Outside of work, even small projects at home pose significant risks of eye injury. Working with power tools or any tool for that matter can cause errant bits of material to disperse and possibly injure or even enter the eye. No matter how short the work you expect to do or how minor the project, wearing adequate eye protection should always be a priority. Choose eye protection that covers the eyes completely — no openings to the sides as particles can still enter from there. Protective glasses should fit properly both for safety reasons and comfort; you won’t be wearing them if they don’t feel right. Workplace safety is a serious matter, and safety glasses are often disregarded and left unused. Companies should enforce stricter guidelines, and individual workers should put it upon themselves to follow safety protocols, especially when eyesight is concerned.